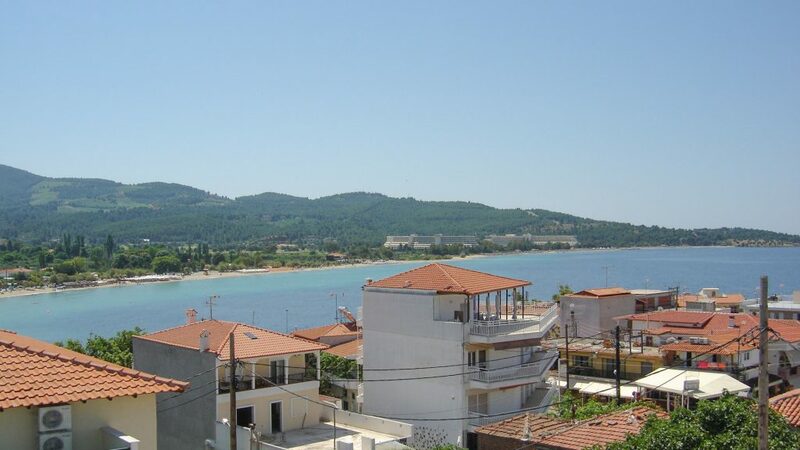 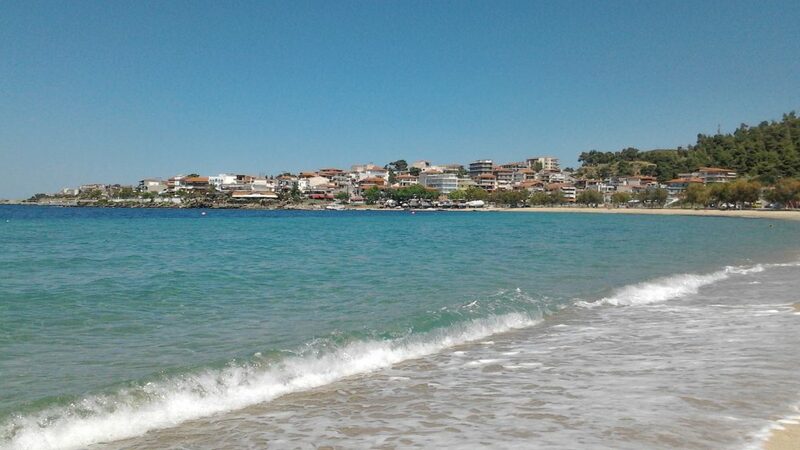 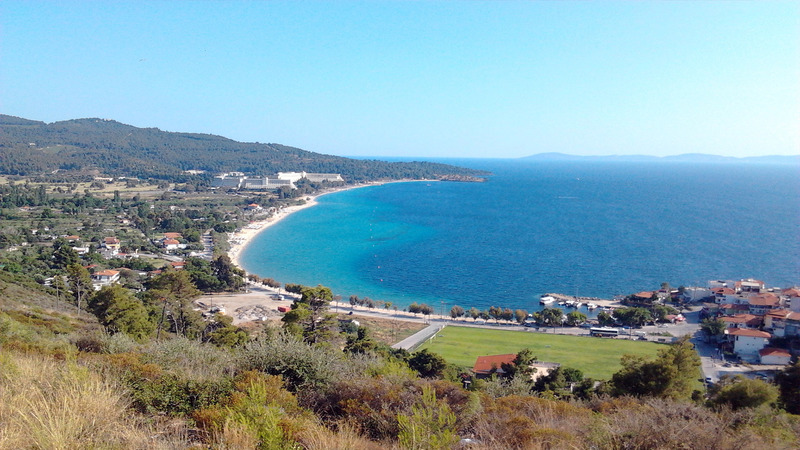 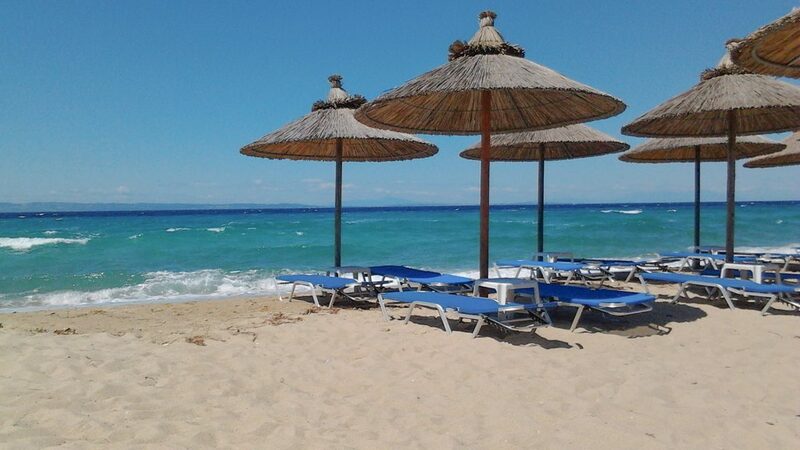 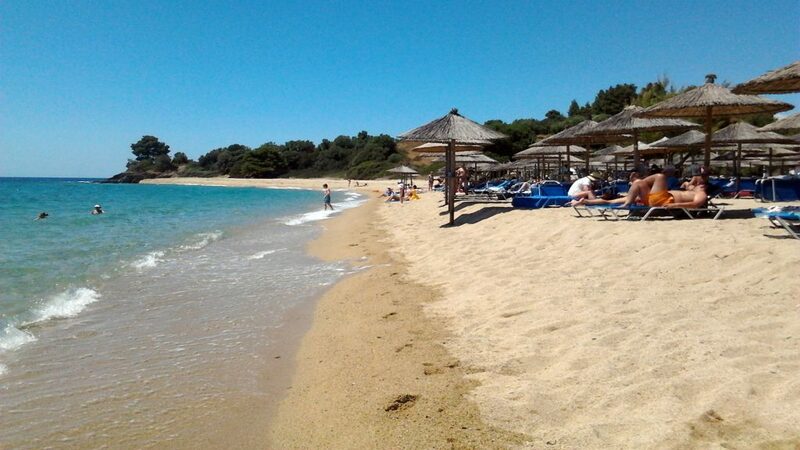 Neos Marmaras is located in Chalkidiki, Sithonia, 100 km from Thessaloniki’s Airport. 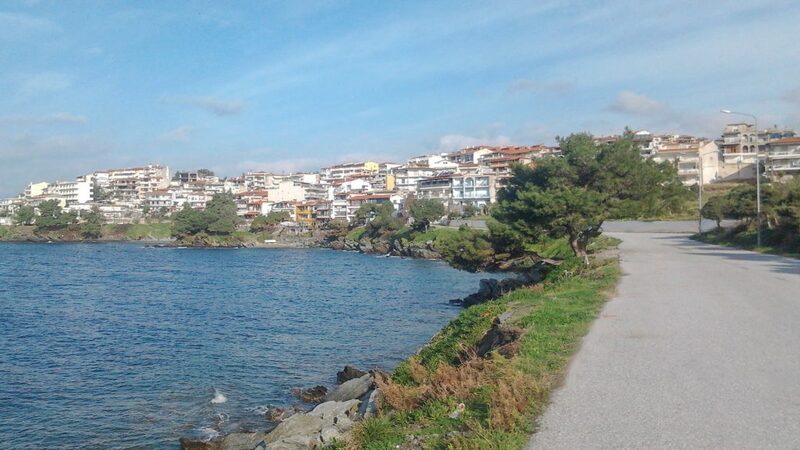 It is a small , picturesque fishing village, with 4000 inhabitants, that comes alive in the summer . 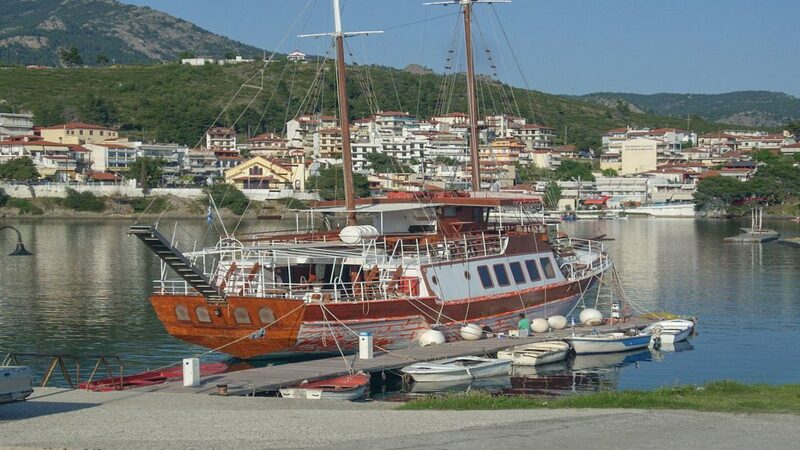 You can choose to enjoy the tranquility or take part in lively nightlife – whatever strikes your fancy. 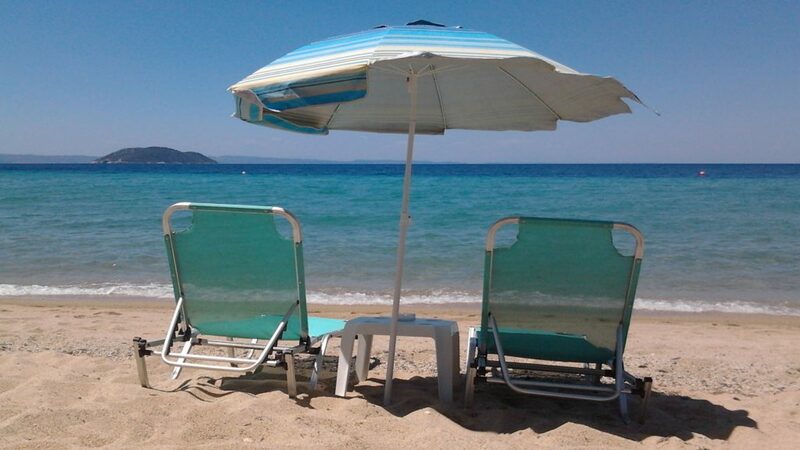 The combination of deep blue sea and the luscious green mountainsides give you the impression of being on an idyllic Greek island. 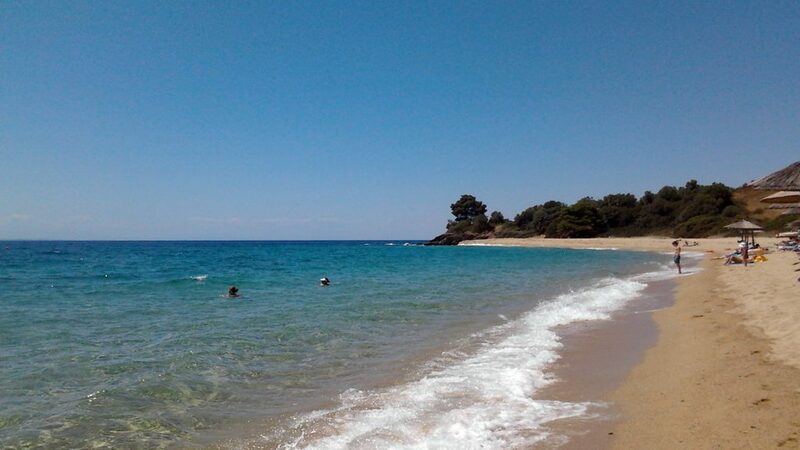 The exquisite Sithonia and its hospitable inhabitants are looking forward to show you around thesurprisingly diverse, endless sandy beaches or small coves, cosmopolitan or secluded, shallow or deep, depending on the visitors desires, but always with unspoiled, crystal-clear waters.